This month’s Disney Villains makeup tutorial is actually a reader request. I had somebody ask me to do a look based on Kaa from The Jungle Book. I was happy to accept the challenge. I hadn’t watched The Jungle Book since I was about seven years old, so I had to check out Kaa’s scenes again to refresh my memory. 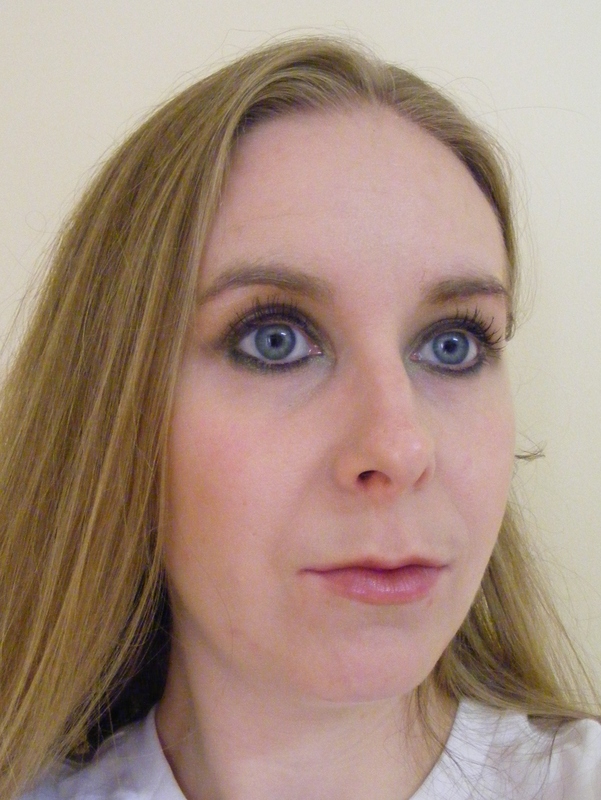 I was instantly inspired to create a look that was very hypnotic, with a strong emphasis on the eyes. 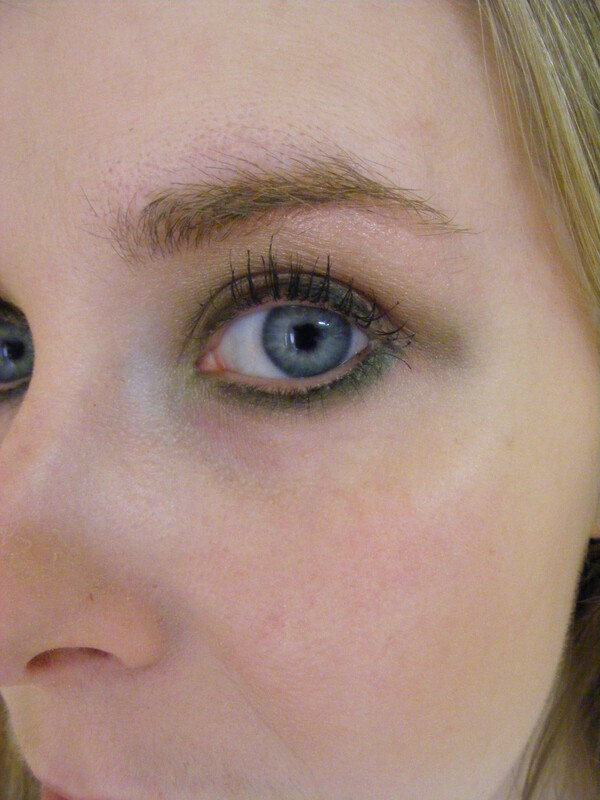 In the end, I decided to create a green and brown smokey eye. I wanted a look that would really make the eyes pop. I added a little bit of definition to the cheeks with some bronzer and a touch of wine-coloured lipstick as well. I used a combination of several warm brown shades and some gold-toned greens. 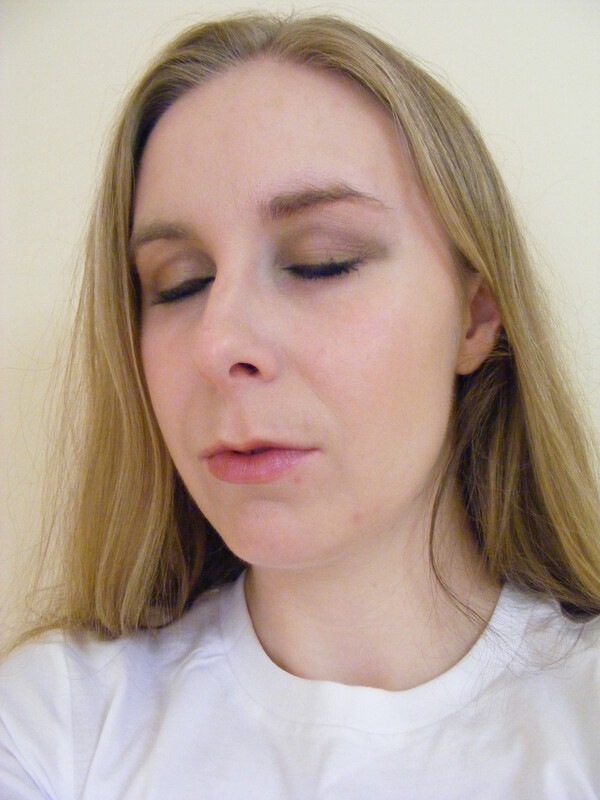 Both of the green shadows I used are from Urban Decay’s Oz The Great and Powerful Theodora Palette.  The Urban Decay shadows are ideal for creating smokey-eyed looks because they are so smooth and they blend beautifully into one another. I wanted to keep the green-tones fairly earthy, to reflect the shades of Kaa’s skin. 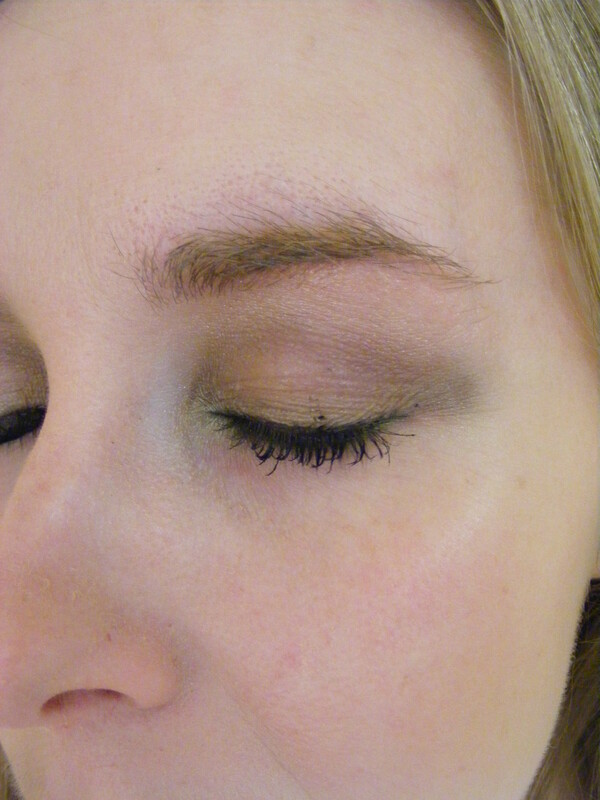 So these gold-based greens blend beautifully with warm brown shades to create a lovely smokey eye. I also ringed the eyes with a soft, smudgeable black liner. This look is great for makeup newbies who aren’t confident with liner yet. You don’t have to worry about making every stroke perfect because it all gets blended out in the end. Something hilarious that I noticed while I was watching Kaa’s scenes from The Jungle Book is that the same voice actor did the voices of Kaa and Winnie the Pooh. It’s so funny when you realize the similarities between the two voices. If you would like to request a villain for me to base my next video upon, feel free to get in touch with me. Let me know if you recreate this look at home, I’d love to see how you interpret it. Previous What I learned from my Nana.